Clinic not open on bank holidays, or in August and over the Christmas and new year period. Open to all – just drop in. 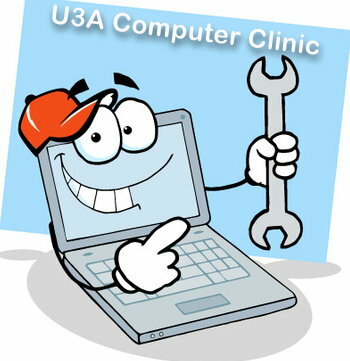 Open house for problems concerning PCs, laptops, tablets, smart phones, Kindles, iPads and most other things of that ilk! Whether your problem is with hardware or software – just turn up with your problematic device and we will see what we can do. It might be helpful to email either of us to say you are coming giving a short précis of what the problem is. We are a well-established group and have been studying Western Philosophers from Ancient times to nearly present day and have started to explore Eastern Philosophy. 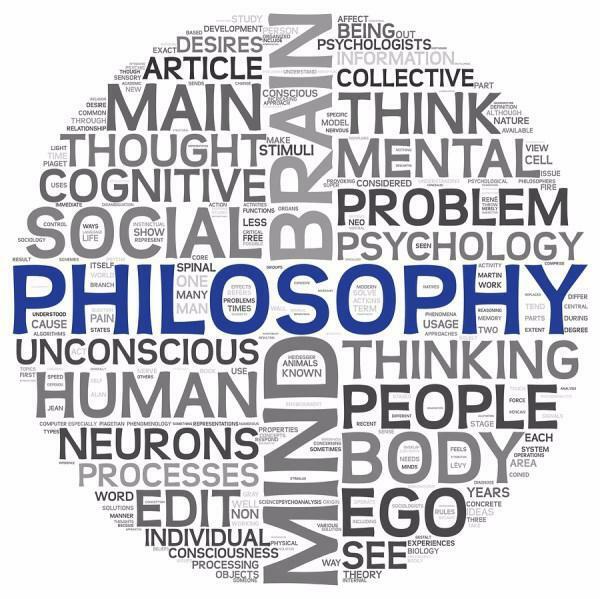 From September the emphasis is going to be on more contemporary Philosophical thought and analysis of current issues from many different philosophical perspectives. We are hoping that this will help us revise what we have learnt to date. The syllabus is led by the group and is always open for debate! 3rd Thursday afternoon of each month. 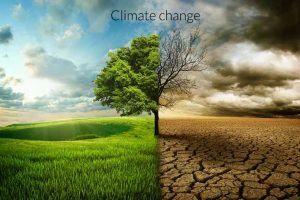 We are a friendly group who welcome anyone who would like to find out more about how our climate is changing and how this will affect our lives and those of our children. Normally we have a talk and a discussion and sometimes go on outings. This year we visited The Green Britain Centre and had a tour of Cambridge Botanic Gardens to gain a greater understanding of some of the implications of climate change. The group looks at a wide range of topics in science and technology. Typically, a member of the group decides on a subject of interest which they present and a discussion then follows. There is no pressure on group members to be responsible for a session and you are welcome to come along if you just want to hear about a particular topic. 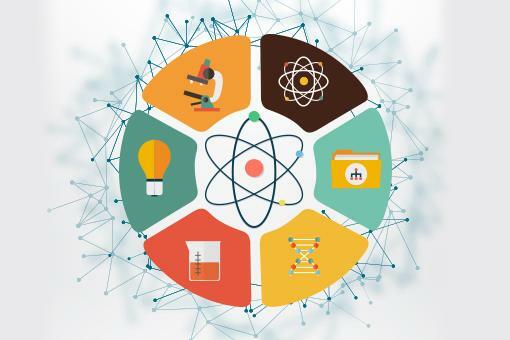 The themes for the coming sessions will be listed in the monthly newsletters, and if you think you might like to come along to hear about one of the particular areas of science then give Alan a ring to arrange your attendance. Monday evenings in term-time : approx 20 per annum. Using car-sharing, members attend lectures organised by the Cambridge Philosophical Society and the Cambridge Society for the Application of Research. Every 4th Monday 10 – Noon at the Spaul room, Hyndman Centre.